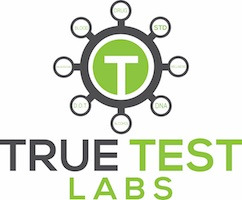 TrueTest Labs provides comprehensive and cost-effective occupational testing services in the following areas: drug and alcohol; DNA, clinical wellness, OSHA mandated, and background screening. We service clients in the transportation, healthcare, manufacturing, and service industries. 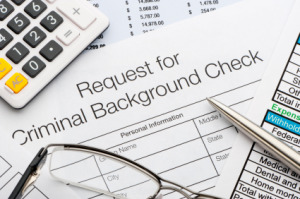 We also provide testing services to the legal and judicial community and individuals.